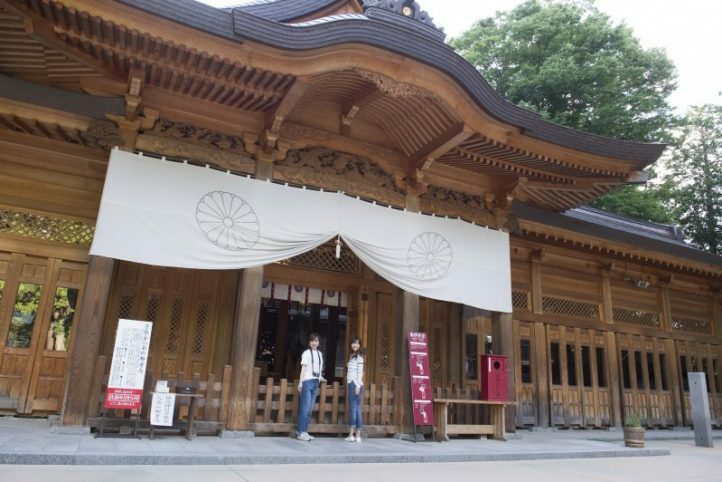 This shrine is famous for guarding the Japanese Northern Alps and known also as spot where one can pray for traffic safety and industrial prosperity. Mifune Matsuri festival takes place here every year on September 27, and a parade featuring five boats of varying sizes decorated with Hotaka dolls is held. 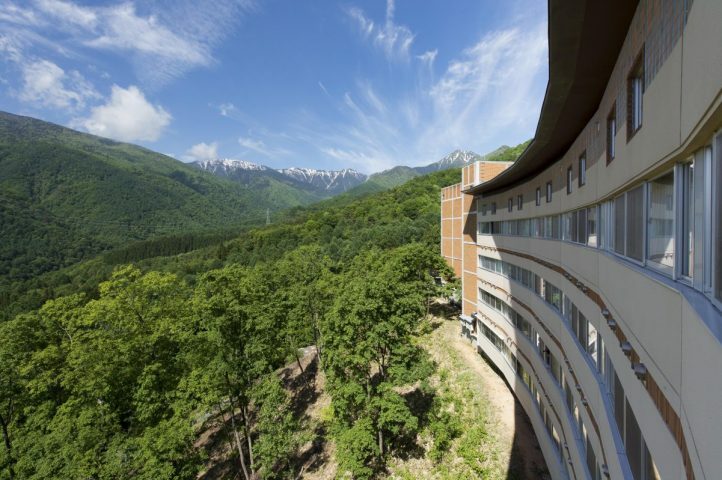 Izumigo Hotel Ambient Azumino overlooks Mount Jonendake, providing a relaxing retreat any time of year. 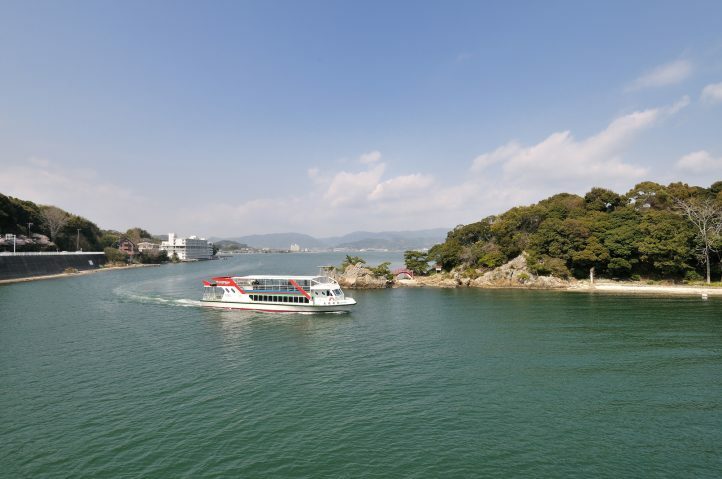 The museum is located in the middle of the vast Azumino Chihiro Park (53,500㎡), which is surrounded by the Northern Alps, and where the clear water of the Chigawa River flows. Aside from learning about artist Chihiro Iwasaki's life and work, you can also discover other artists and illustrations from around the world. It is the perfect place to relax for a day, regardless of age. Discover the charm of glass while enjoying a thrilling handcrafting experience. You can try your hand at various activities, from authentic glass working experiences to those more suited to small children. 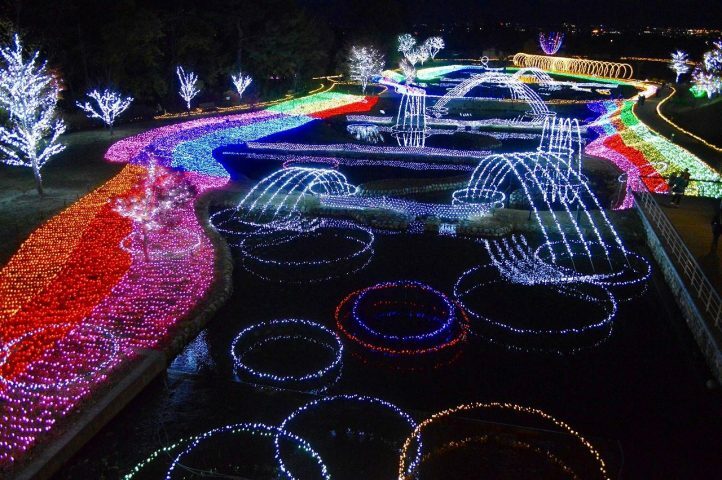 This magnificent park in the heart of Shinshu Azumino region is filled with the abundance of nature. Enjoy grasslands, fields of flowers and ponds where butterflies and dragonflies hovery about creating a truly magical environment. Get a sense of Azumino's nature, culture and history through one of the hands-on learning programs. The only place you can experience the original flavor and natural color of real wasabi ice cream! Try your hand at making wasabi pickles and crafting handmade letters and stamps, or visit the penchant store and water-mill that featured in the movie "Dream" (1989) by director Akira Kurosawa. You can also enjoy the waters of Tatekawa, selected as one of the 100 famous water spots of Japan. 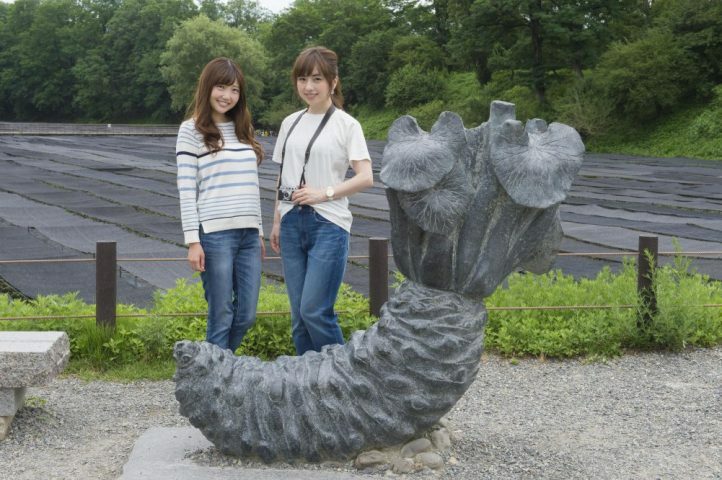 This restaurant is located at Nagano's well-known Daio Wasabi Farm in Azumino. Freshly grated wasabi, green horseradish, and tasty miso soba made from Shinshu miso further enhance the flavor of the local Shinshu soba. A special soba sauce cooked from bonito stock is also served here. The bonito is from Yaizu fishing port, in Shizuoka Prefecture. 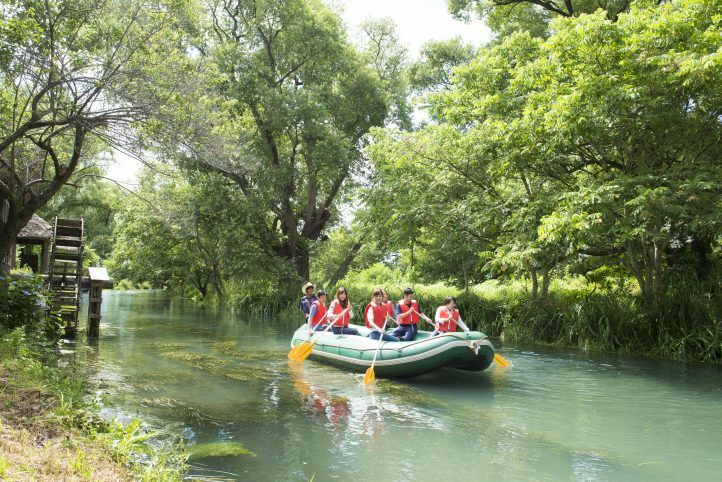 A boat sightseeing experience on the waters of Azumino Yusuigun Park which was chosen as one of the 100 clear spring waters of Japan. While riding a boat you can experience the unique nature of the triple water mill, aquatic plants, fish, and dragonflies while traveling the river. There is no splashing so no change of clothes is required. 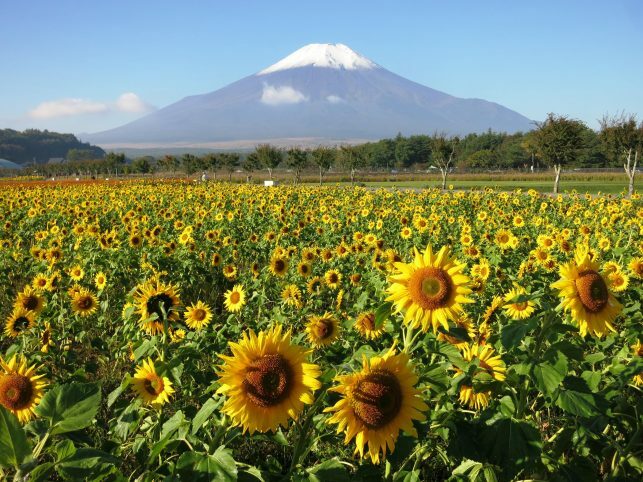 Highlights ：Best night view in Japan/You can see the sky full of stars and experience a breathtaking sea of clouds/You can also experience the unique spectacle of the firefly festival in which thousands of the fireflies grow in the dark breathtaking the landscape.